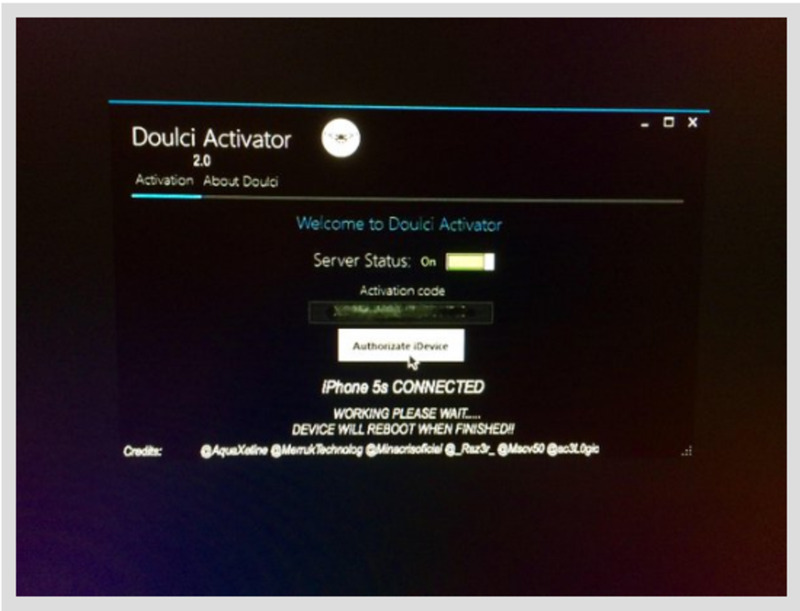 Semi restore to remove Cydia apps and tweaks. This is easily done via a command line terminal like iLex Rat. Complete iPhone restore of the IOS firmware in order to remove all traces of Cydia apps and tweaks. This can be done through iTunes. iPhone jailbreak may lead to crashes and slow response over time. This particularly so, if you have experimented with many Cydia apps and tweaks. 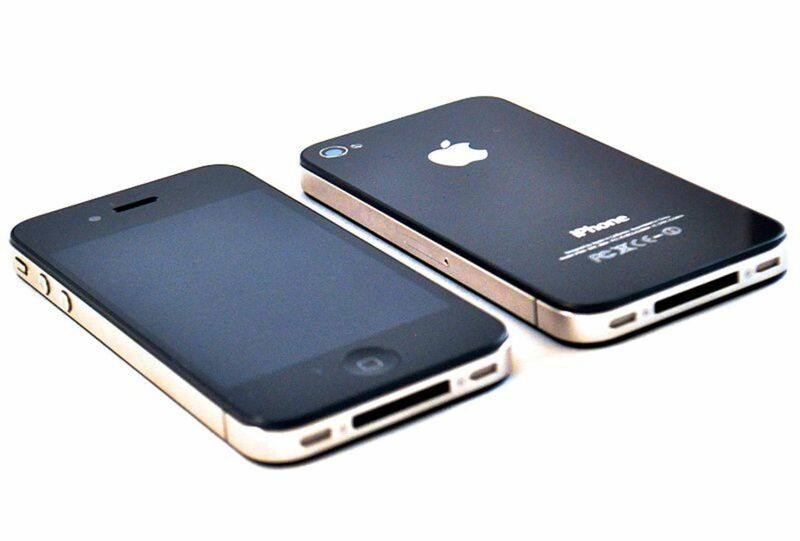 Several procedures allow you to semi-restore your iPhone to the state when it last operated optimally. It lets you uninstall Cydia apps and its tweaks. 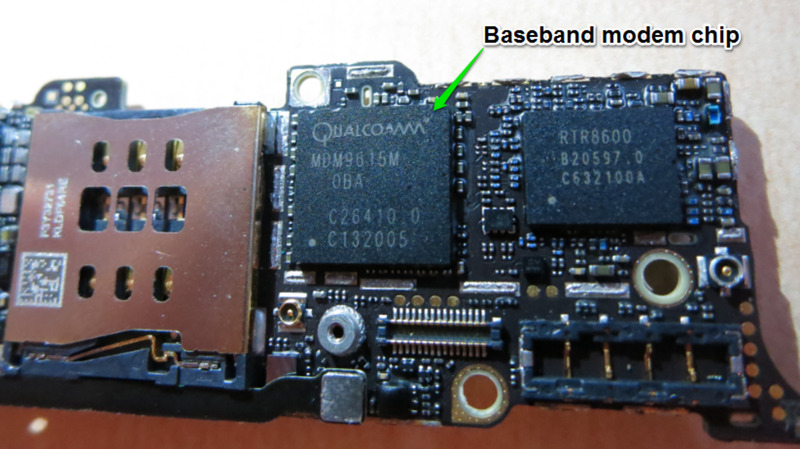 One of the preferred tools is called iLEX RAT, which supports iPhones running IOS firmware 5.X and above. 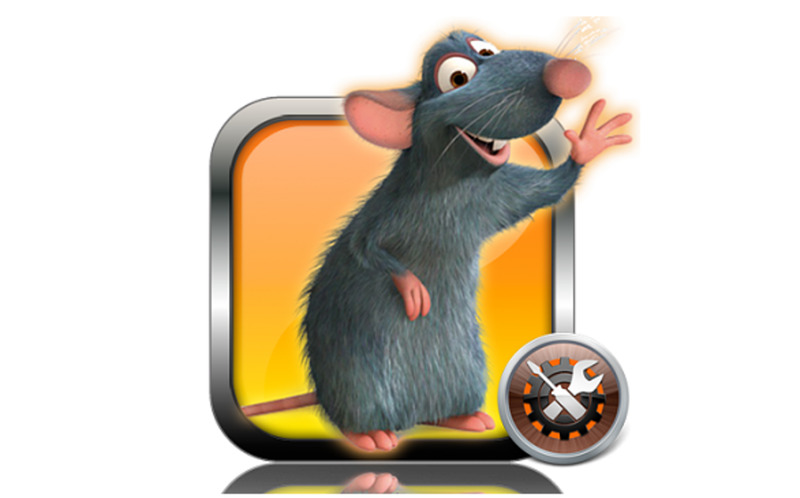 NOTE: The RAT in iLEX RAT stands for Remove All Tweaks. NOTE: Another popular application that can help deliver partial restoration for your iPhone is called Semi-Restore. However, the latest version of Semi-Restore only works with IOS 5 through to IOS 6.1.5.
iLEX RAT will remove all third-party apps and tweaks but will keep Cydia and the jailbreak status intact. 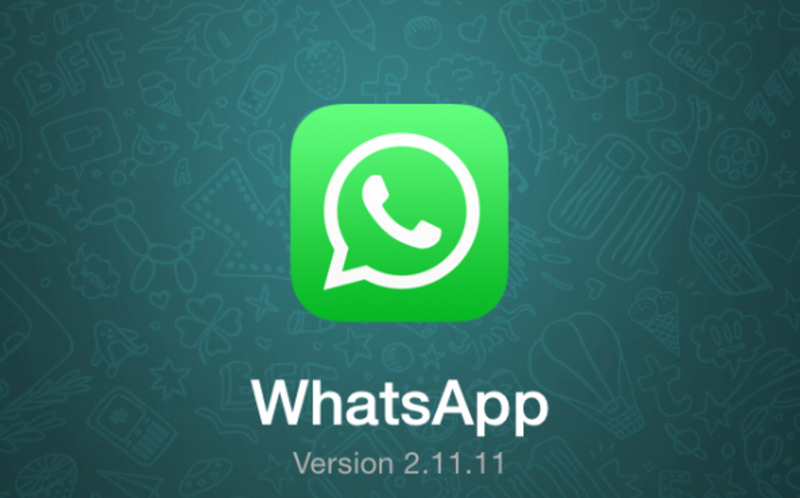 It can repair and re-install Cydia, reset IOS and icons, and remove only apps. A reminder here is to back up important data before using attempting this kind of restore. You will be able to restore your data from backup later on. iLEX RAT Mobile Terminal can be installed the myrepospace repository. The iPhone mobile Terminal can be installed straight from Cydia. Simply tap on Cydia and from the taskbar, tap the Search tool. Type mobile mTerminal and once located, install it. The iLEX RAT and Terminal apps should now be visible on the home screen. Tap the Terminal app. You should see a command line interface. You will be shown brief guidelines on using tap zones. Tap on Later or Dismiss to clear the screen. Now type rat on the space that shows up. Choose what works best for you and tap Return on the iPhone keyboard. 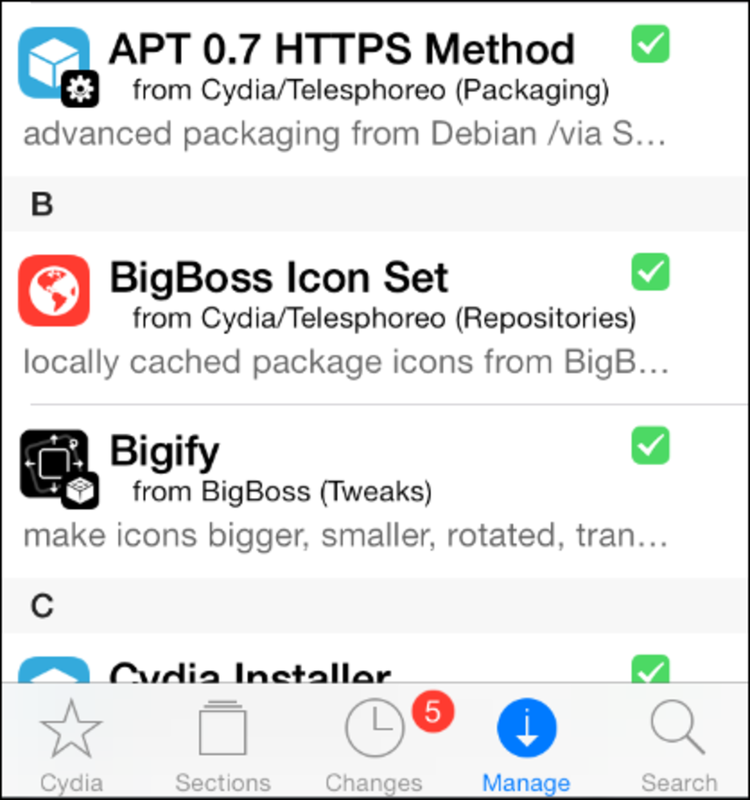 The 0 option allows iLEX RAT to remove all Cydia apps. Option 12 allows you to effect a near-complete restore. It will however not affect the iPhone jailbreak and the Cydia app. This should be the preferred choice for a one-time restore. So enter 12 and tap Return. Upon iPhone reboot, you will have a clean and fast iPhone, almost as good as new. You can, however, do a full iPhone restore via iTunes if you are fed up with IOS jailbreak and Cydia apps. Sometimes the feel of any jailbreak tweak just drives you crazy, and it gets works when buggy Cydia apps begin playing tricks with your iPhone. Then it is time to go for complete iPhone restore. This restore will take your iPhone back to the state it was when you purchased it. Doing this is essential when you intend to walk back to the Genius Bar for whatever reason. Just in case you need to restore your iPhone to stock firmware that came with your iPhone, you will have to use iTunes. This type of restore will erase the content of the iPhone, including jailbreak and Cydia apps and tweaks. Install the current version of iTunes and connect your iPhone to the computer. Select iPhone from the top right corner. On the next page, click Restore iPhone. 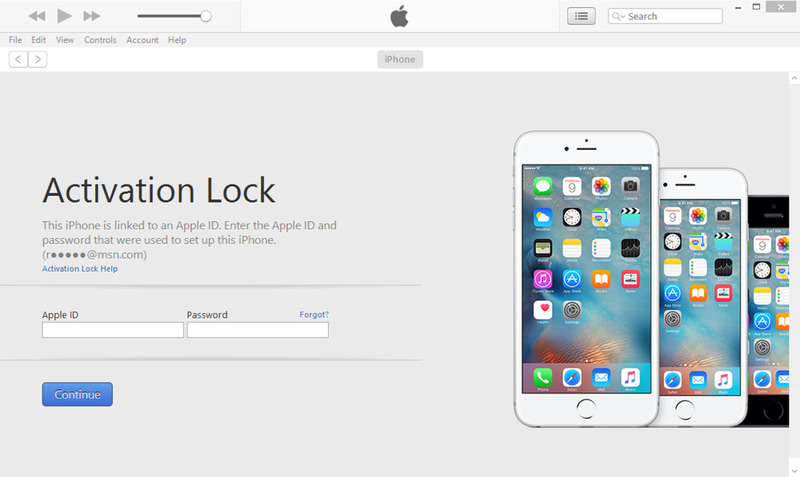 iTunes will prompt you to backup the data in your iPhone. By making an informed choice select from Cancel, Backup and Don’t Backup. . Remember that all jailbreak data will not be backed up. iTunes will again remind you that all data will be lost when the iPhone is restored to factory settings. If all goes well, the iPhone will be restored to factory settings without a hitch. At boot up you will be asked if you want to restore the iPhone to the backup that you saved earlier on, or set up the iPhone as new. Make your choice once again. Follow the link below to find out more about iPhone restore. 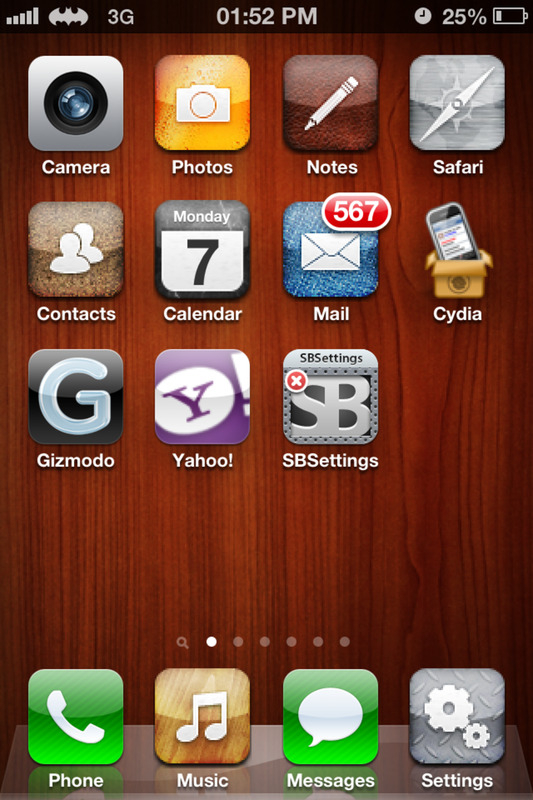 You can also choose to manually delete Cydia apps from the home screen, including Cydia itself. By deleting Cydia and apps though, you will still have Cydia and apps running in the background. And if you were running away from crashes and slow iPhone, then you will now be having an even bigger problem. Remember that Cydia must be present before applying iLEX RAT and other jailbreak troubleshooting tweaks. Cydia should therefore be the last jailbreak app to see the door if you intend to do any manual un-installation of apps and tweaks. If you are up for this kind of restore, then let me walk you through the process! Open Cydia and tap Packages. You will see all apps and tweaks you have ever installed in your iPhone. 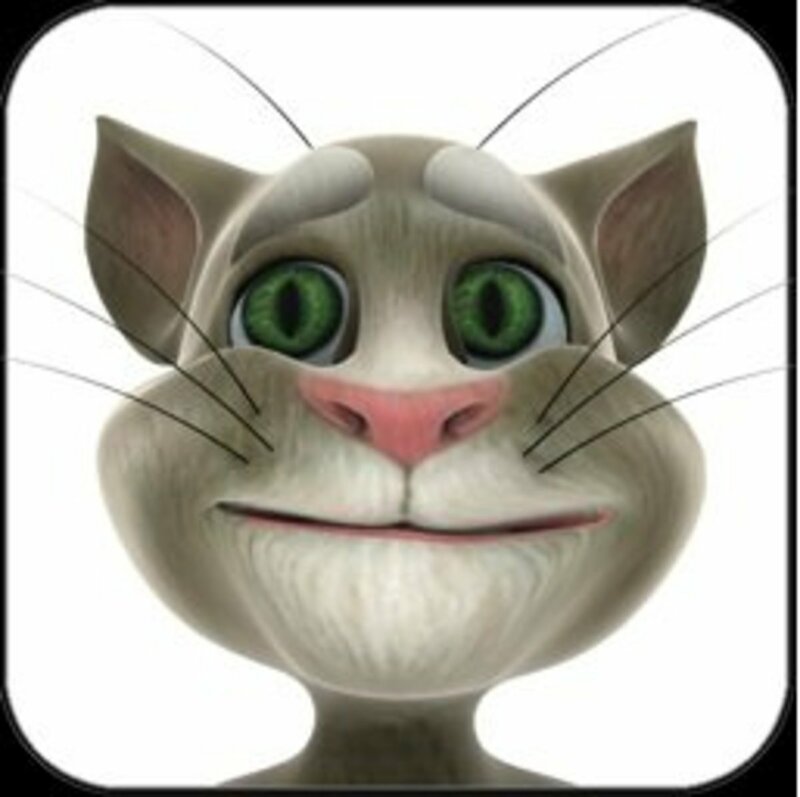 Select a jailbreak app to remove and tap Modify. You will receive options to Reinstall, Remove and Cancel. Do this for all installed Cydia apps. Finally, uninstall the Cydia Installer itself. Do you believe that iPhone jailbreak is still relevant today? Sorry Sha Teia and hope you have solved your iPhone problem by now. I may want to assume that iTunes is not seeing your iPhone due to bad cable or unresponsive USB ports. Have you tried a different cable or different computer? When I plug my iPhone up to iTunes , it doesn't recognize it because my iPhone bacically think its an android . I tried every thing possible to unjailbreak it but nothing has worked . 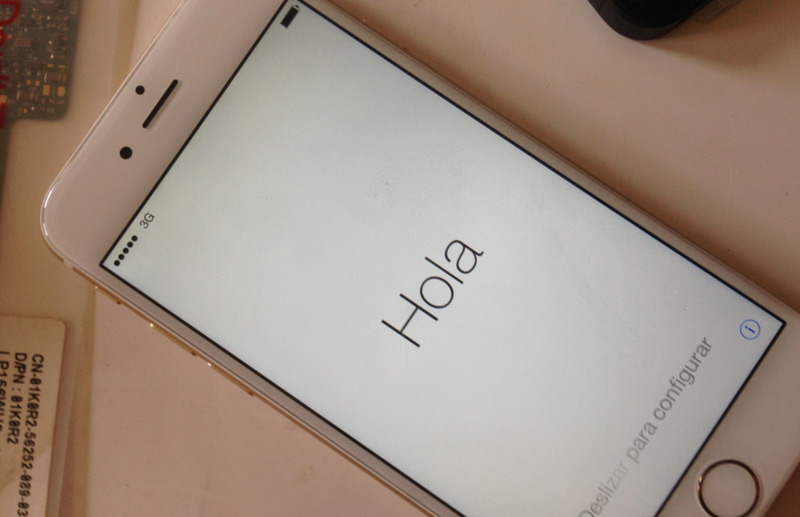 Please help my turn my iPhone 5s back to its normal self !! !